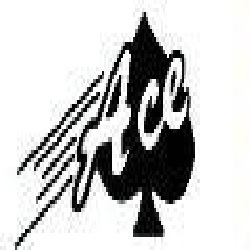 Ace Equipment & Supply Company is Colorado's supplier of municipal, fleet, contractors' equipment, and supplies. We pride ourselves on having been a part of the community for over 50 years. 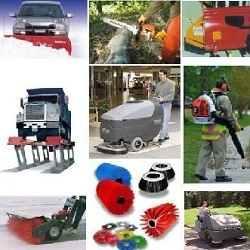 We offer a wide variety of products including auto shop equipment contractor supplies, saws, sweepers, and janitorial equipment. 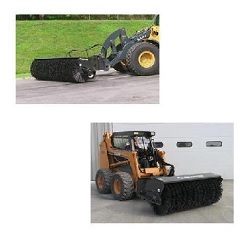 Ace Equipment & Supply Company has everything you need to get the job done. We strive to always provide superior customer service and only the highest quality products. Your complete satisfaction is our number one priority. We look forward to helping you. Call or stop by today for all your contracting and supply needs!